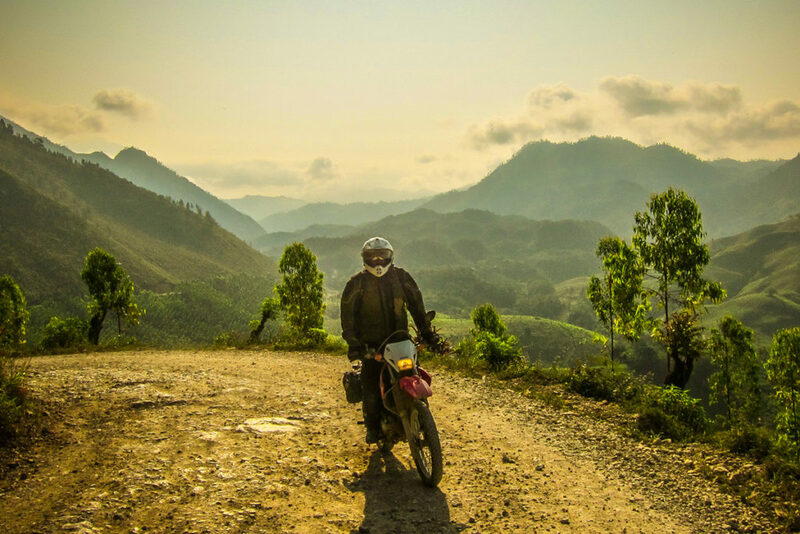 We are a Motorcycle Tour Company offering amazing Dual-Sport rides through the Guatemalan countryside. Our motorcycle experiences last from 6 to 14 days and take you to unique destinations on amazing back-country routes. Join us for the ride of a lifetime! We are a Motocycle Tour Company and offer exciting motorcycle adventures in Central America. We offer dual-sport adventure style tours as well as all-pavement tours. Our trips range from 6 to 14 days total travel time. Have a look at our offerings and join us an a thrilling motorcycle trip! Our 6 day tour is a perfect fit for the adventurous rider with limited time available. This tour packs a lot of great riding into only 4 days. This 8 Day tour takes you through some of the best riding in all of Central America. We designed this tour with a focus on the riding experience. The 12 Day Dirtland Mayan Discovery Tour visits all the most impressive and historic sites in Guatemala. 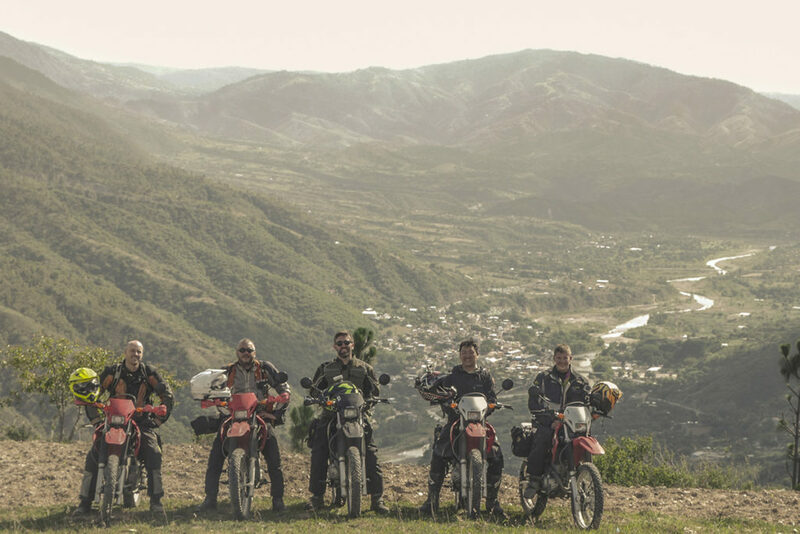 We blend a perfect mix of incredible dual sport riding and cultural immersion and exploration. 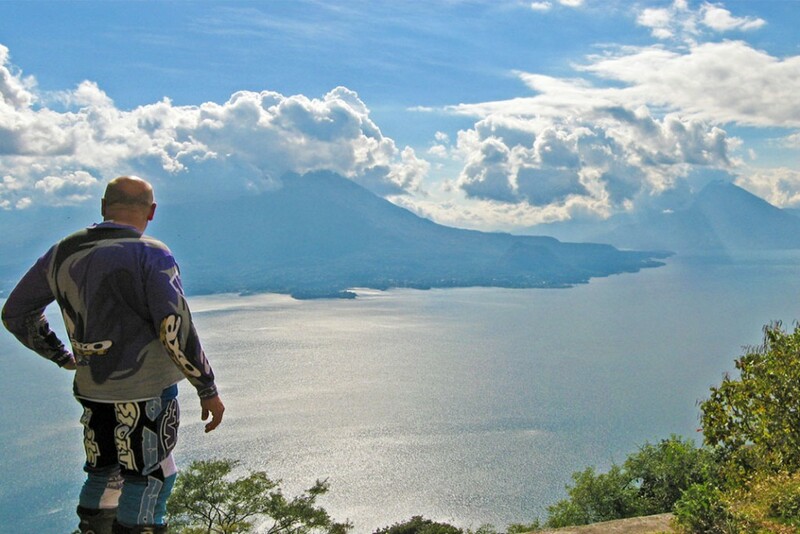 This 13 DAY tour makes a huge loop through Guatemala, El Salvador, and Honduras. 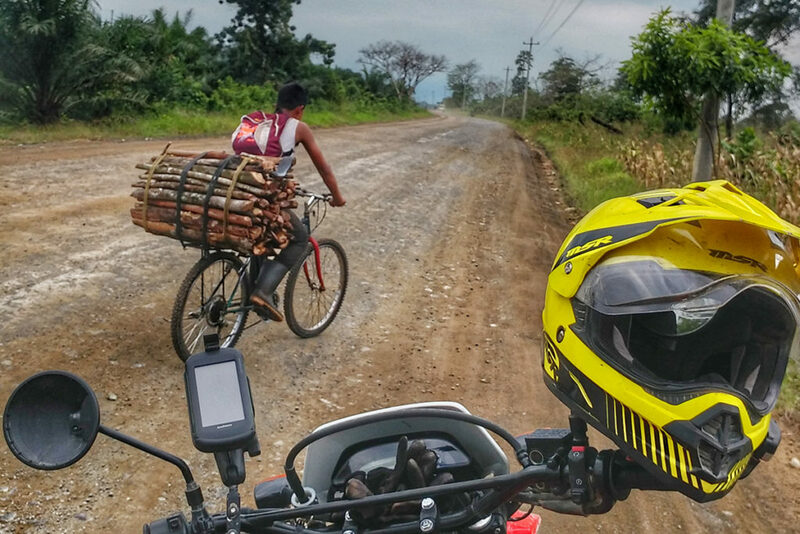 You’ll ride to some of the highest peaks in all of Central America on a mix of dirt and pavement. If you prefer to ride on your own, we offer a self-guided option for all our tours. You’ll get a GPS with pre-programmed routes for each day of your trip, along with a roadbook full of information and recommendations. 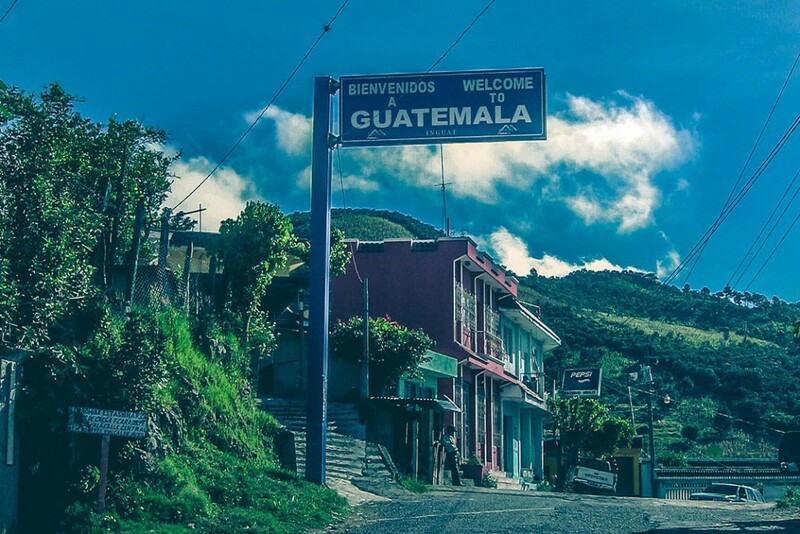 There are hundreds of things to see and do in Guatemala. Our tours curate some of the most popular spots and our favorite riding. However, we frequently customize tours and routes for our customers. If there is something in particular you are hoping to see, or a site you’re hoping to visit, let us know! Not really... but you can find us online most places. Check out our Facebook, Instagram, Youtube and Flickr accounts. We're also active in the ADV world, scout us out! 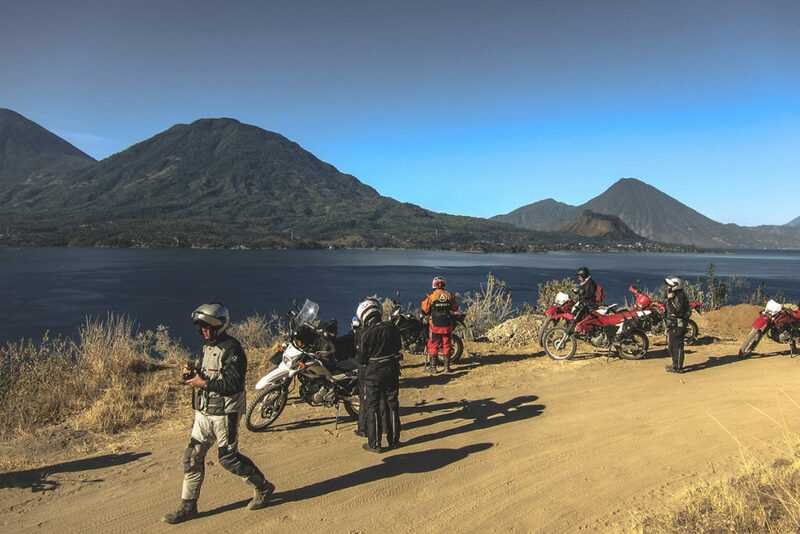 We are a team of adventure motorcycle enthusiasts, and we operate a full service motorcycle tour company based in Antigua, Guatemala.